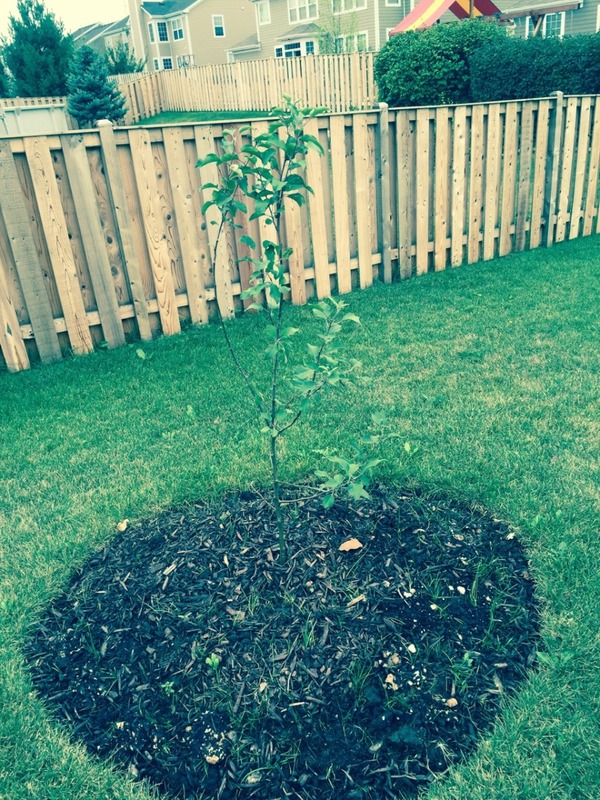 How Do You Select and Plant a Fruit Tree? 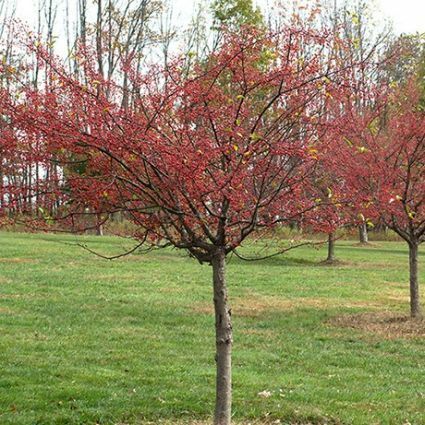 Wherever you live, the basic rules for selecting and planting a fruit trees are similar. First and foremost is selecting the right variety for where you live. Many varieties of fruit are widely adaptable like the Santa Rosa Plum. But the question is: will your favorite do well in your yard? 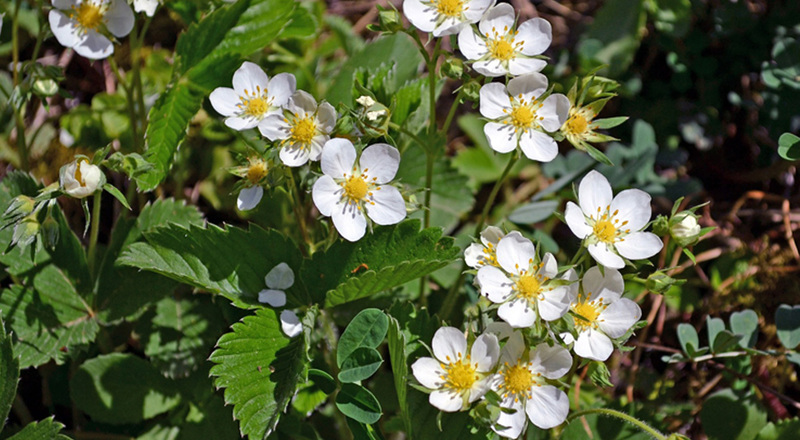 Include your favorite strawberry plants in your landscape as a ground cover plant. Beautiful glossy green leaves are just starting to grow in many parts of the country right now. Soon after they start growing their glossy green leaves, they make beautiful white flowers. The flowers come on hard and strong. 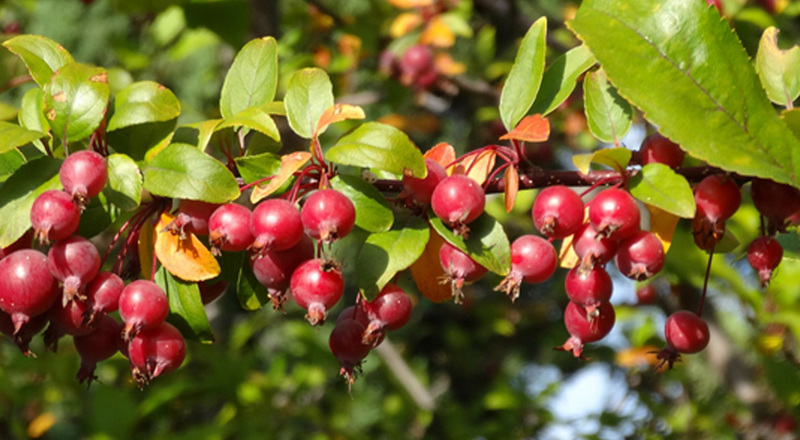 Soon after the flowers, you will be picking the fruit. Apples are the most popular fruit tree planted in the world with 7,500+ varieties to choose from. This can make selecting just one a challenge. Based on the adaptability alone, the Arkansas Black apple should be on the top of your list. Thought to have been discovered in the mid-1800's in Bentonville, Arkansas, it is said to be a seedling of the Winesap apple, which it shares many characteristics. It quickly grew to become a popular regional selection and was a commercial success into the 1930’s. The Arkansas Black has distinguished itself as a true Gem of home garden apple selections since that time. Gardeners often fall into one of two categories: either they LOVE pruning time every year ("It's cathartic!") or they HATE pruning time every year ("I think that tree can wait till next year."). Unfortunately, it is part of the deal when you plant fruit trees. 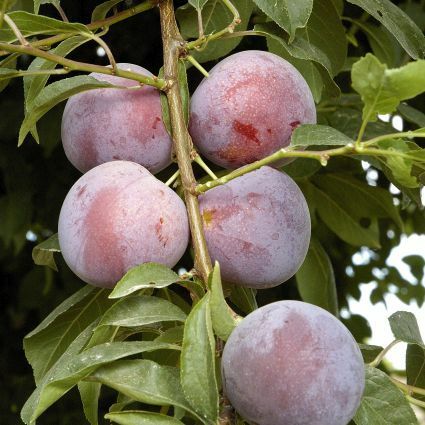 All fruit trees, but especially peach trees, need some coddling when it comes to pruning time. 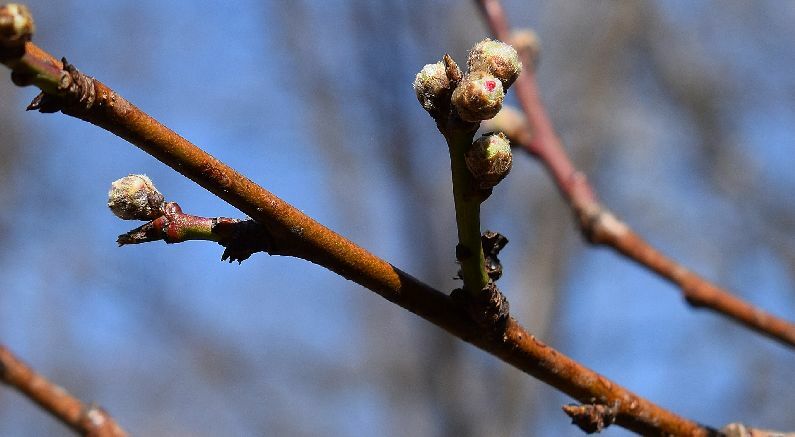 Confused about how to prune a peach tree? Want to get the largest fruit possible? Read on! Your goal is to open up the tree so that the sun can reach the fruit. This is iimportant to good fruit color, and allows air to circulate which helps avoid pests and diseases.